Using acid based skincare is relatively new to me, but it has changed my skin so much for the better. I had avoided anything with the word ‘acid’ in it as it just sounds so scary, but these are such tiny, safe amounts that enhance your skin, improve skin texture and target blackheads and other little skin complaints. I have 3 stand-out favourites that I have tried, all are from the family of AHA’s (alpha hydroxide acids) in low percentages which I have found work best with my skin type. I just wanted to quickly talk about sun protection when using any acid products – you have to wear an SPF. If not, you could risk your skin looking older from sun damage – not what you want! Toners – both of have glycolic acid. First is the Pixi Glow Tonic, a daily use toner! I actually don’t use this every day – I would probably use this every other day, as I have drier skin so I don’t tend to need it as much. This is lovely, I apply it before the rest of my skincare and wake up with super soft skin. 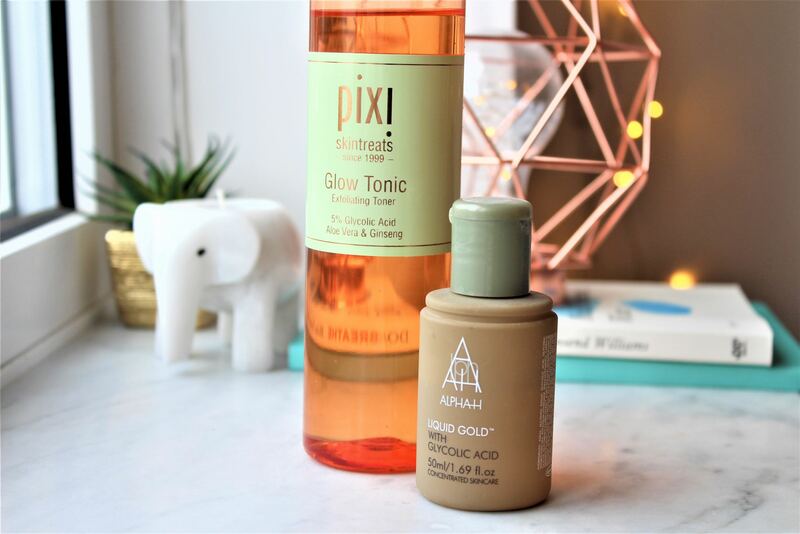 I have a review of the Pixi Glow Tonic up on my blog if you’d like to know more. 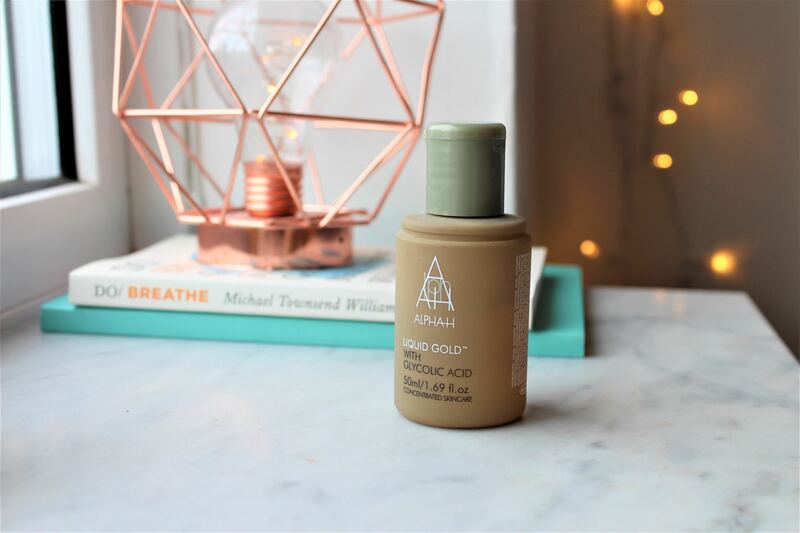 Similarly, the Alpha H Liquid Gold is one designed to be used every day. I feel like I see faster results when using this one consistently, but both toners are great. You simply swipe across your skin on a cotton pad to apply, let it dry fully and move on to the rest of your skincare. But with the Liquid Gold, you can apply without other skincare for a more intense treatment for the skin. 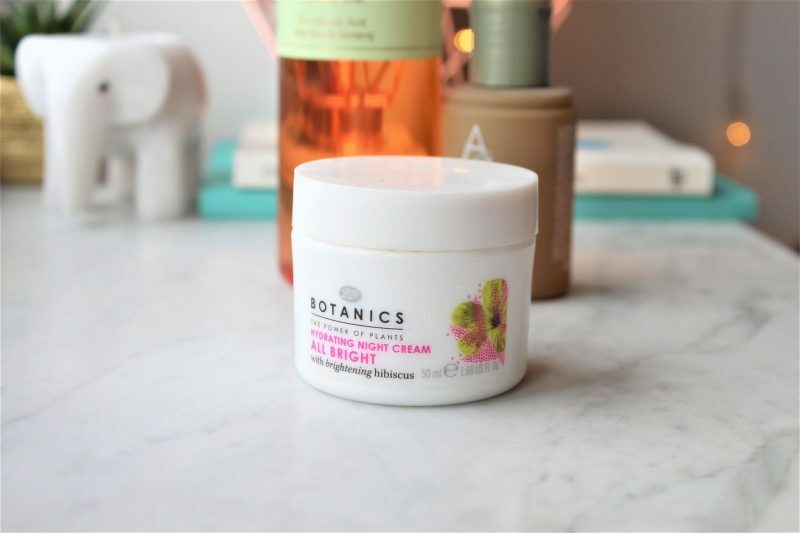 As for a moisturiser with natural AHA’s, my favourite has to be the Botanics All Bright Hydrating Night Cream. This is so affordable, but works so effectively on my skin. It contains natural AHA’s, nothing too strong but when I wake up after using this on my skin, it leaves my skin so glowing and soft! I am impressed by this every time I use it, I love the Boots Botanics range. I have a full review of this night cream here. What are your thoughts on acid skincare products – do you have any favourites? 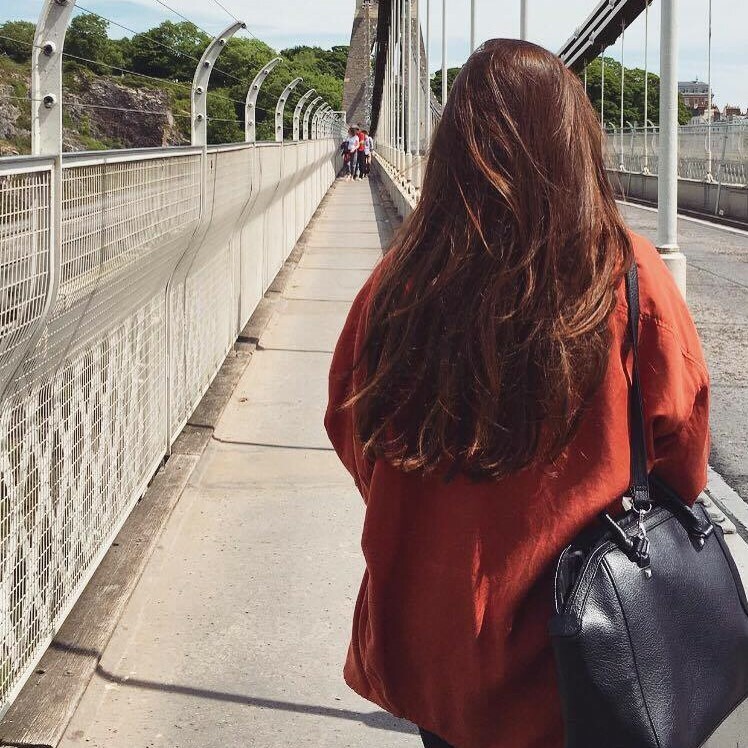 Previous Post Things To Do This Spring! Love it, I got the Alpha H liquid gold in M&S advent calendar and it seriously a magic potion!